You may be wondering why you experience startup error saying “Could not find C:windowssystem32nvspcap64.dll” on your Windows 10 PC. This problem is associated with the NVIDIA GeForce Experience. NVIDIA GeForce Experience is related with NVIDIA Capture Server Proxy which is a proxy server used whenever streaming or recording takes place in ShadowPlay. However, NVIDIA ShadowPlay is used to record and share gameplay videos, screenshots, and live streams with people. 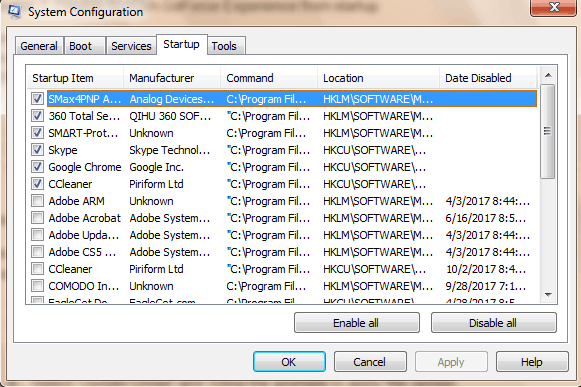 Meanwhile, we have compiled solutions applicable in resolving nvspcap64.dll not found an issue on your Windows PC. You can find them below. 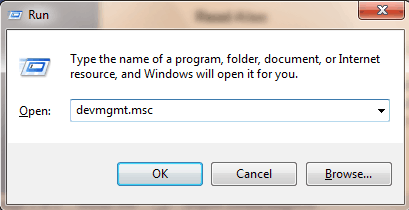 Press the “Windows” and “R” key at the same time to launch the Run program. 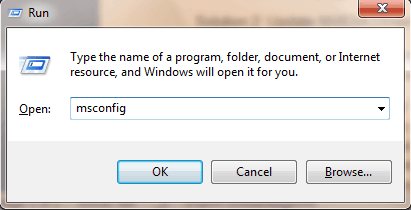 Type “msconfig” without quotes and click on “OK”. Now, click on the “Services” tab. Here, uncheck the “NVIDIA GeForce Experience Service” box (or any other NVIDIA application programs) and click on “OK”. 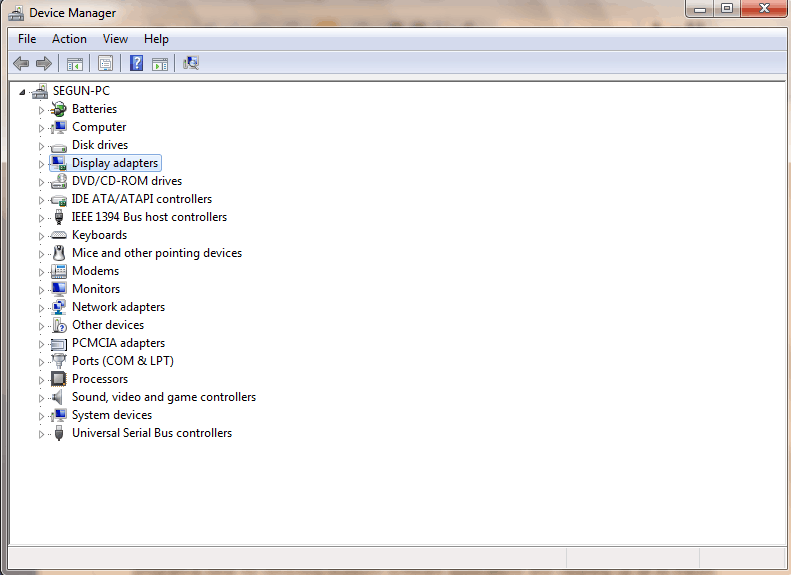 From the Device Manager left the panel, expand the Display adapters’ category and right-click on NVIDIA driver. 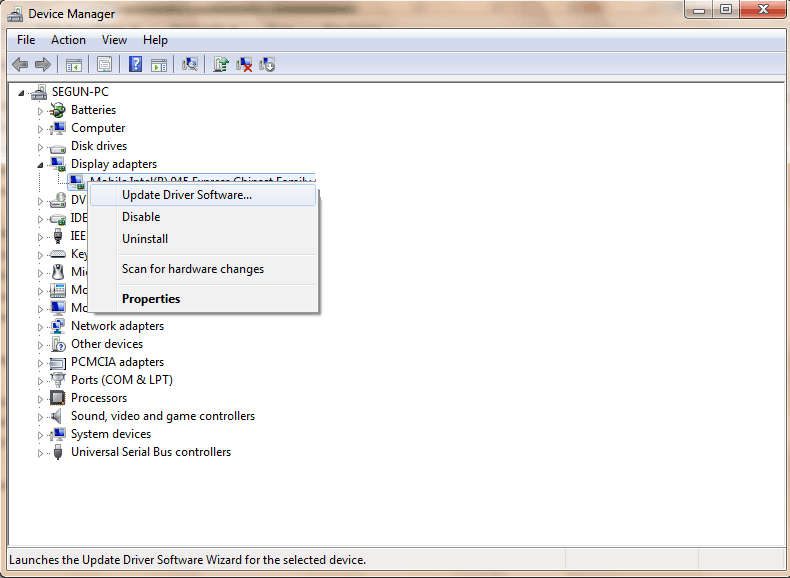 Finally, after NVIDIA driver on your PC has been updated, restart your PC. Another method of fixing nvspcap64.dll is by using the IObit uninstaller program. This utility program is ideal for removing stubborn software applications and cleaning up all its traces. 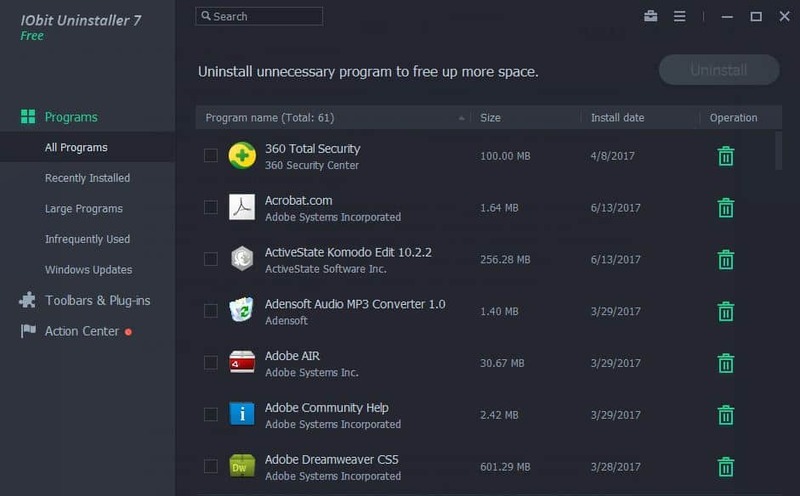 Alternatively, you can use any of the ten best alternative uninstaller programs to completely uninstall NVIDIA GeForce Experience. 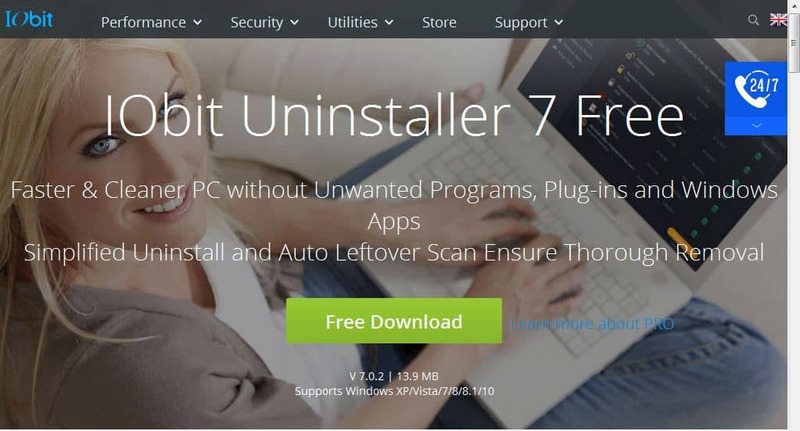 Download IObit Uninstaller program here, and install afterward. 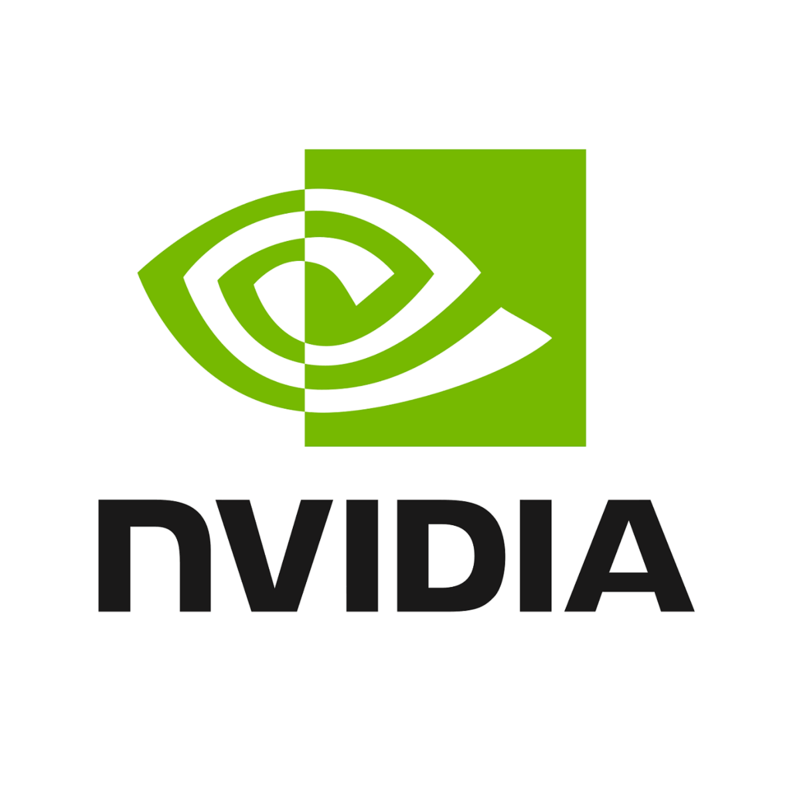 Select the NVIDIA GeForce Experience program and other NVIDIA applications, and then select automatically remove residual files. In addition, you can fix nvspcap64.dll by updating your Windows OS to the latest version. 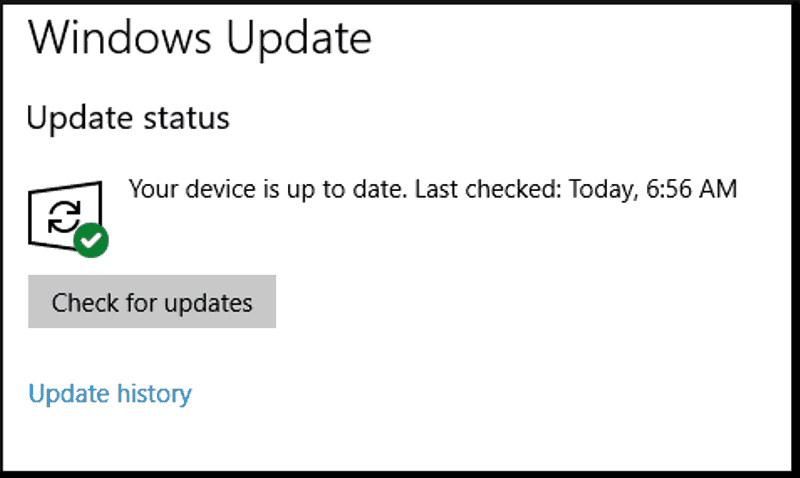 Microsoft constantly releases Windows updates so as to improve the system’s stability and fix various issues and errors associated with startup errors. In conclusion, the solutions listed above can help you to fix nvspcap64.dll startup problem on your Windows 10 PC. Comment below if you have any questions.